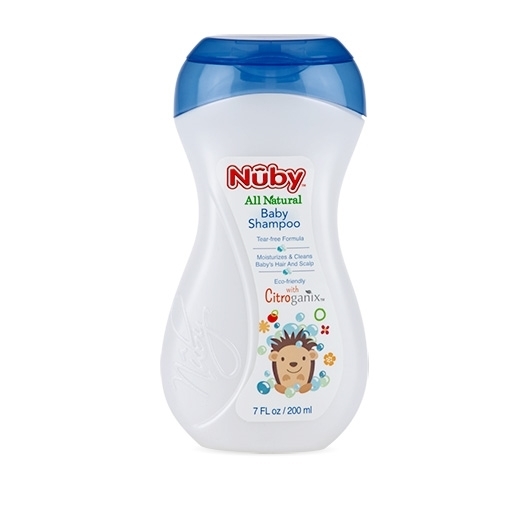 Nûby™ Shampoo is formulated to naturally moisturize and clean baby’s hair. The natural formula is free of harsh chemicals and gentle on your baby’s skin. Safe for everyday use, when using Nûby™ Shampoo, you can be confident that your child is not being exposed to harmful chemicals that other shampoos may contain.